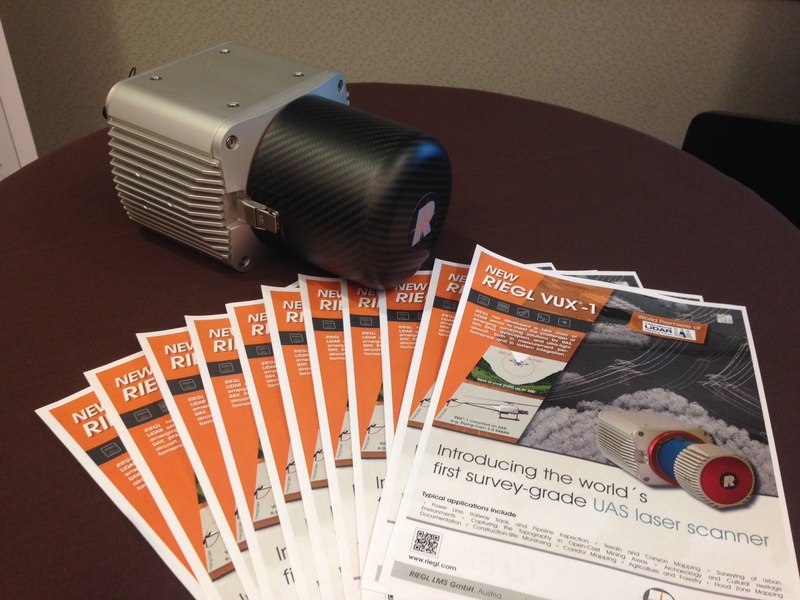 Today, on the opening day of ILMF 2014, RIEGL USA held an Airborne Lunch and Learn workshop where the world’s first survey-grade UAS LiDAR sensor, the RIEGL VUX-1, was unveiled. 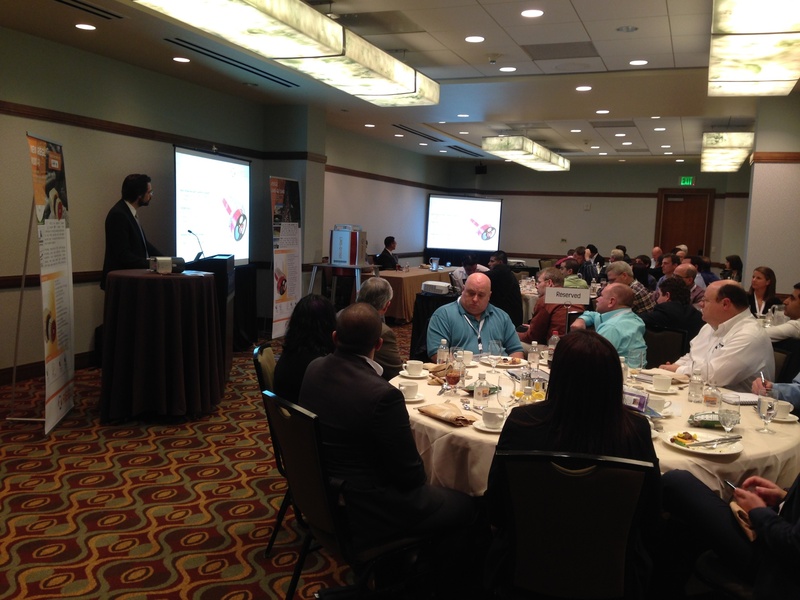 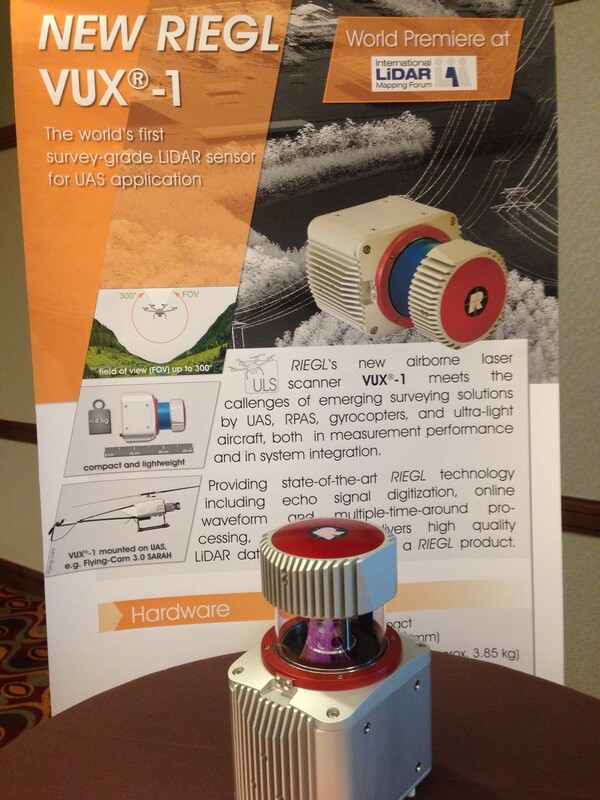 Here are some images taken of the VUX-1 and of the luncheon where it was featured! 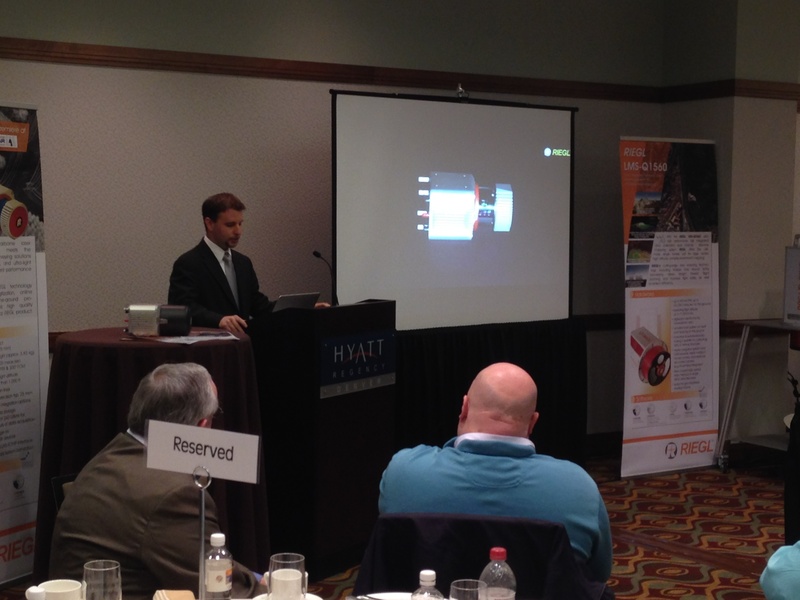 Dr. Martin Pfennigbauer, Director of Research and Intellectual Property of RIEGL, giving his presentation at the luncheon. 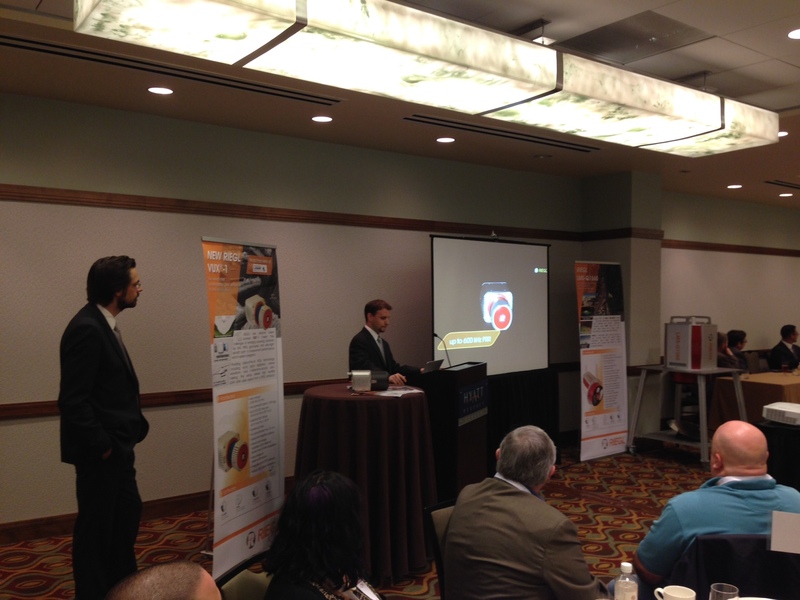 Joshua France and Dr. Martin Pfennigbauer take the floor during the Airborne Lunch and Learn. 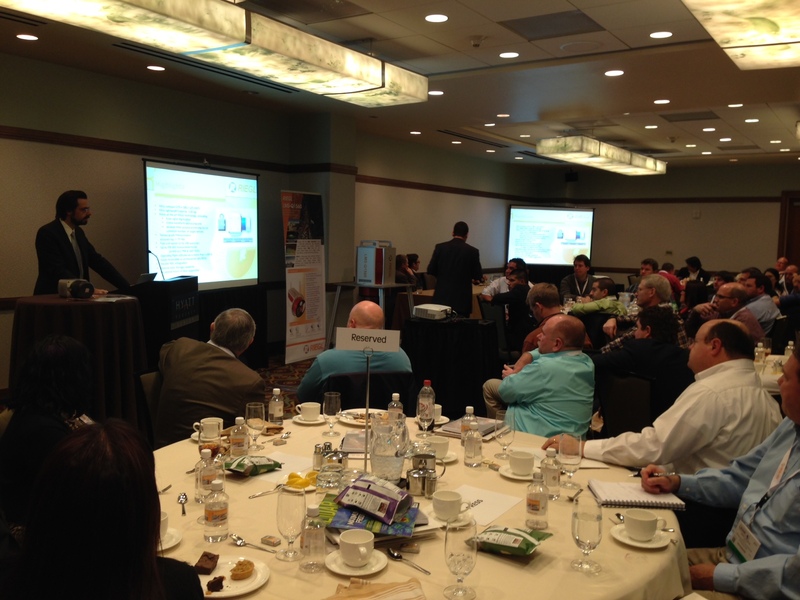 Dr. Martin Pfennigbauer speaks to the attendees during the Airborne Lunch and Learn. 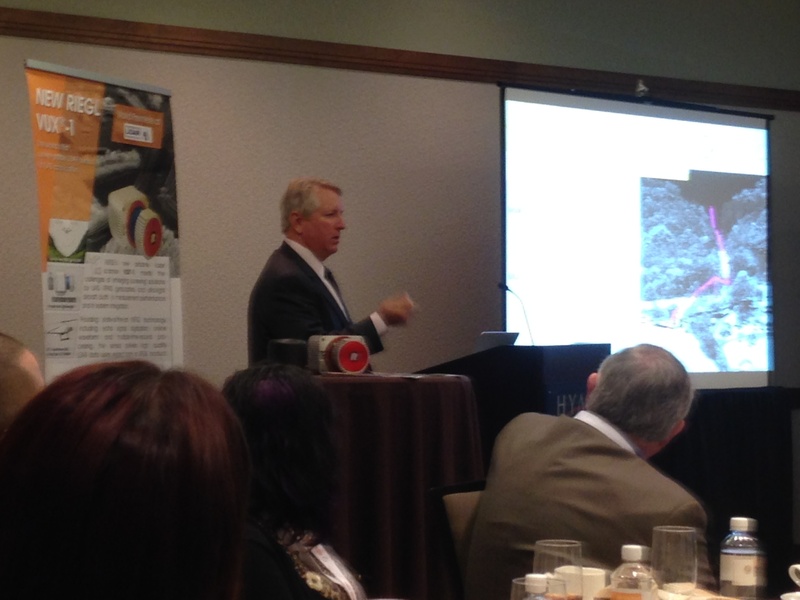 James Van Rens takes the floor of the Airborne Lunch and Learn. 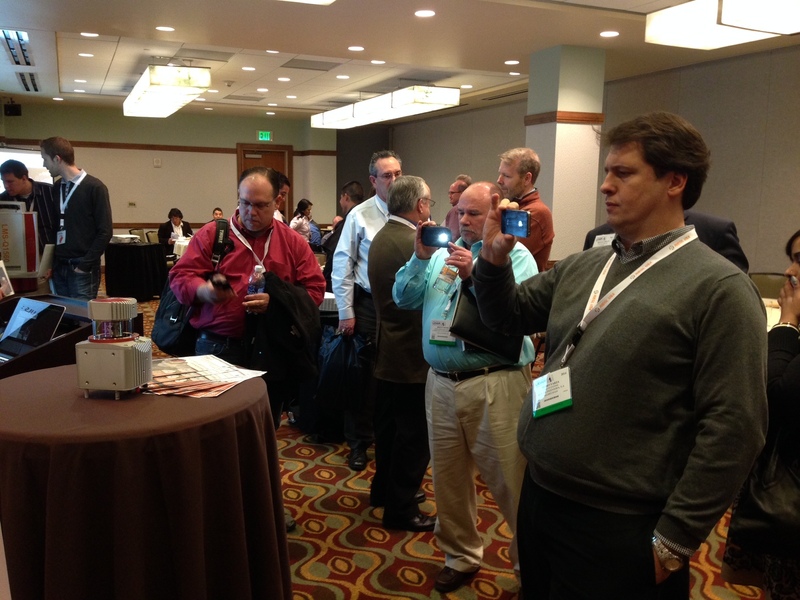 The attendees crowd around to take pictures of the RIEGL VUX-1 and to see the instrument in person for the first time. 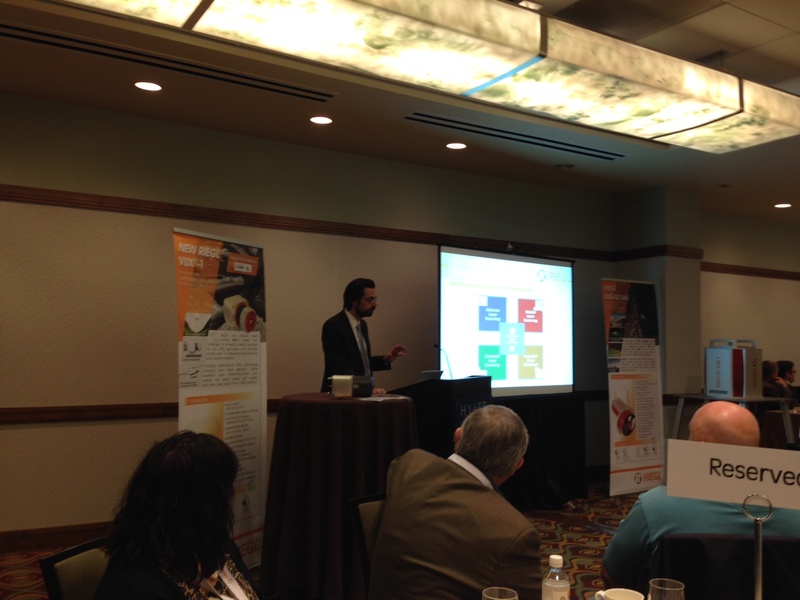 Dr. Martin Pfennigbauer presents to the luncheon’s attendees. 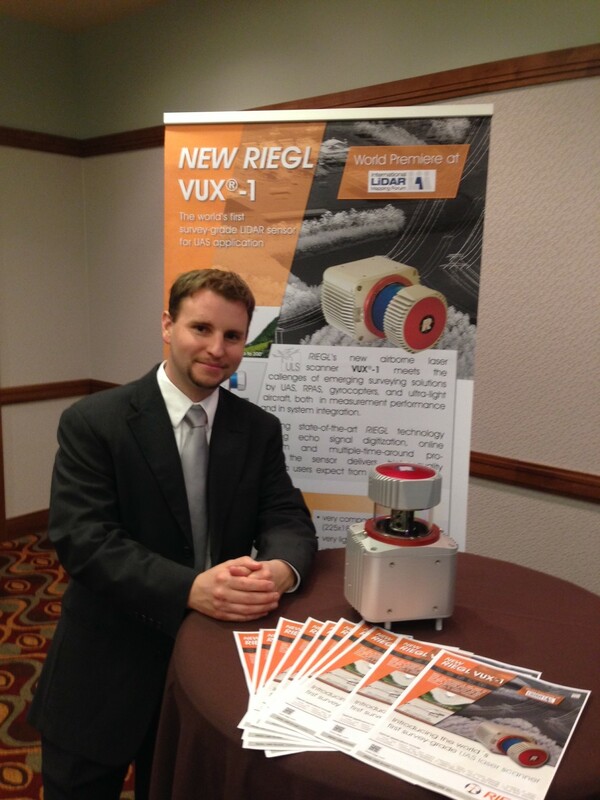 Joshua France with the RIEGL VUX-1. 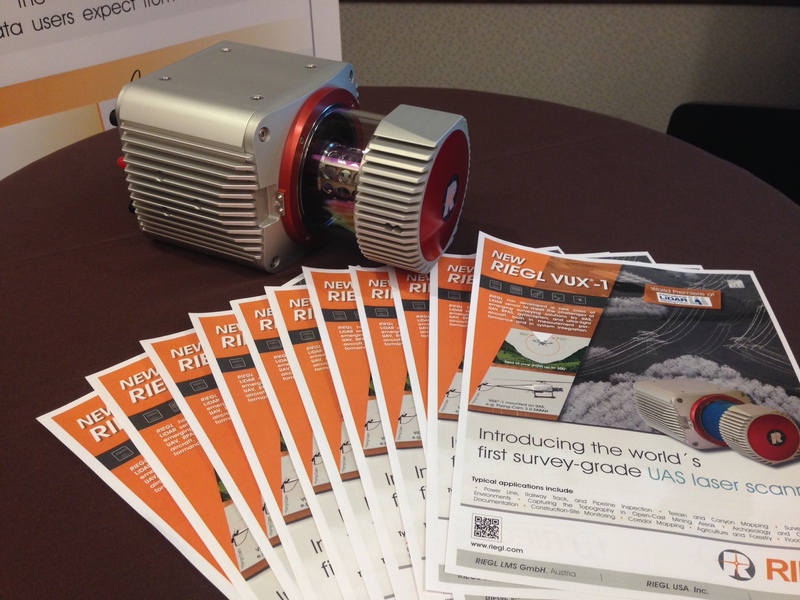 If you are at ILMF 2014 this week, stop by Booth 36 to see the RIEGL VUX-1 for yourself! 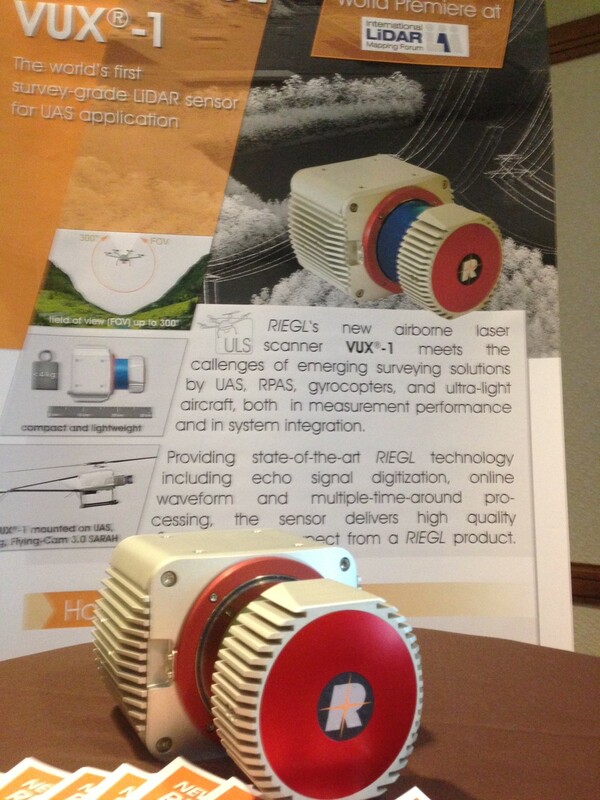 ← RIEGL USA to SHOWCASE: The RIEGL LMS-Q1560 at ILMF 2014!